Our tunnel farms create ideal conditions for high-yield crops whether you are growing strawberries, raspberries, blueberries, salad greens, asparagus, tomatoes or sensitive decorative plants. 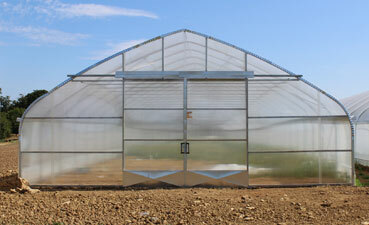 As specialists in greenhouse construction, we have a wide selection of films and shade nets to offer you. 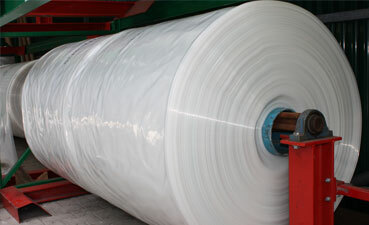 High-quality, modern and durable greenhouse films from well-known manufacturers protect your plants against wind and weather.